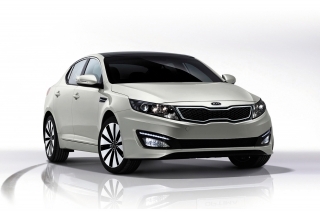 Kia will reveal the new Optima mild hybrid show car at the 2014 Paris Motor Show on 2 October. 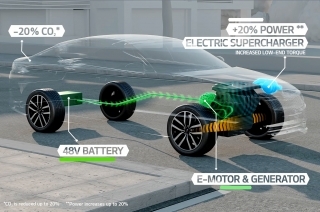 This is the first application and demonstration of the brand's innovative new mild hybrid powertrain. 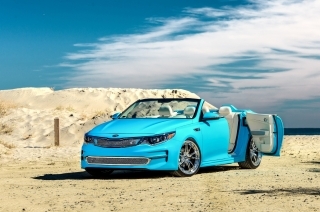 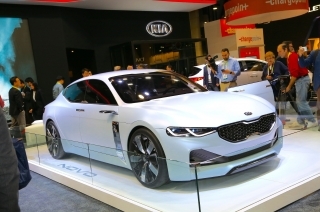 The Kia Optima T-Hybrid (turbo hybrid) concept is powered by the model's existing 1.7-litre CRDi turbo-diesel engine, paired with a small electric motor, powered by a 48V lead-carbon battery. 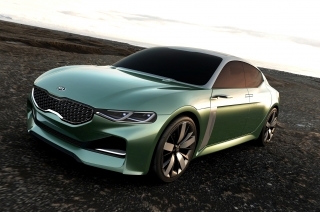 The diesel-electric powertrain concept, which was previewed at the 2014 Geneva Motor Show, enables the Optima T-Hybrid show car to be driven in electric-only mode at low speeds and when cruising, with deceleration serving to recharge the battery pack. 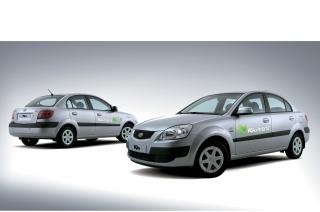 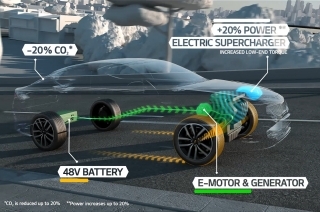 Lead-carbon batteries were chosen for the mild hybrid powertrain as, unlike lithium-ion batteries, they require no active cooling and are easier to recycle at the end of the unit's lifecycle. 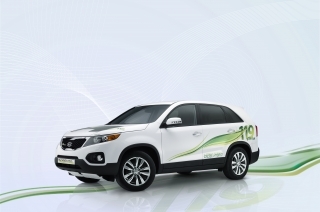 The vehicle features a zero-emissions stop-start system, and a new belt-driven starter generator replaces the conventional alternator, meaning the engine can restart with almost no noise or vibration. 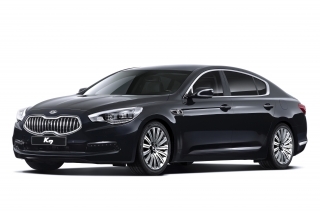 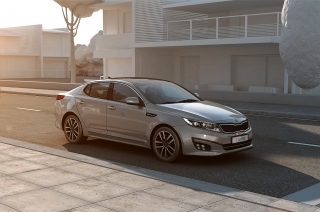 Installing the powertrain in the Optima saloon has enabled engineers to fit a smaller vehicle battery and starter motor, enhancing weight distribution and handling. 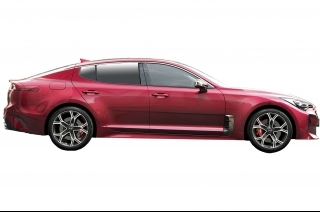 The system also allows the installation of an innovative electric supercharger for the CRDi engine, in addition to the conventional turbocharger, providing improved power and torque at all engine speeds. 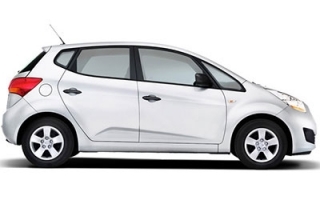 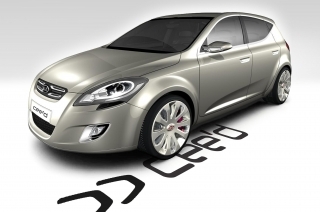 The electric supercharger in particular helps to boost torque and engine response at low engine speeds. 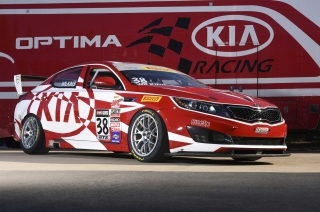 Still under development, no specific performance or fuel economy figures are confirmed for the powertrain or its application in the Optima T-Hybrid show car. 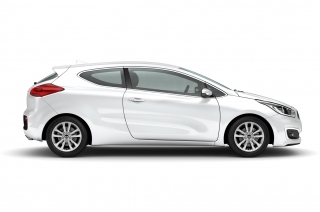 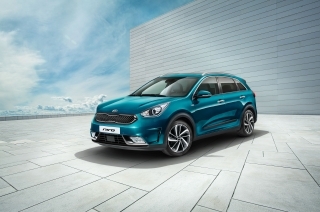 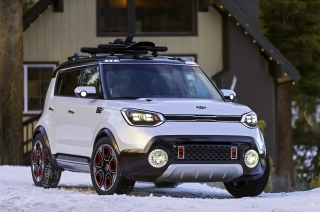 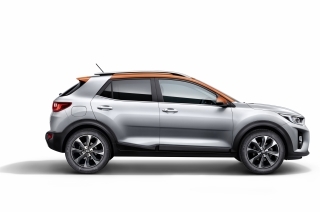 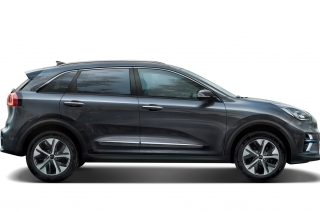 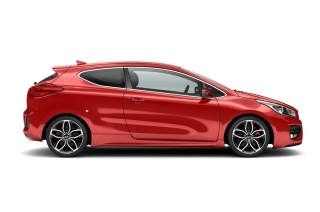 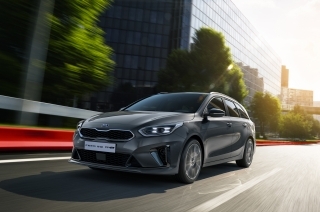 However, Kia's engineers are targeting a significant reduction in CO2 tailpipe emissions and fuel consumption and a power increase of between 15 to 20 percent for any model which could be equipped with the new powertrain. 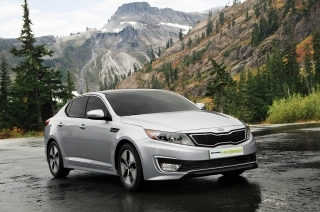 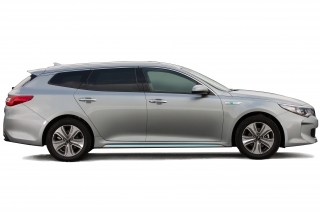 Currently, the Optima's 134bhp 1.7-litre engine produces CO2 emissions of 128 g/km (when fitted with ISG stop-start). 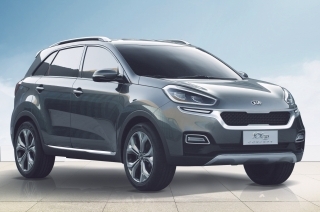 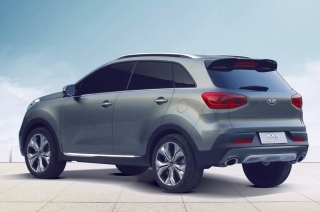 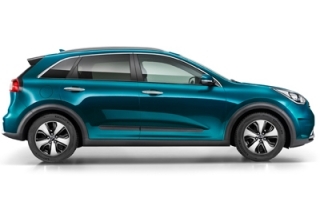 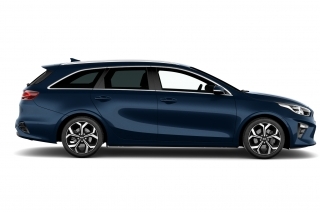 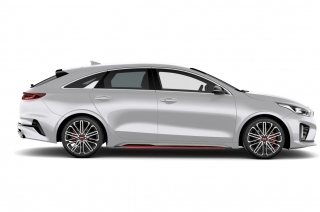 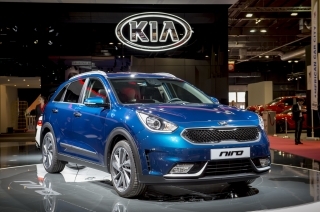 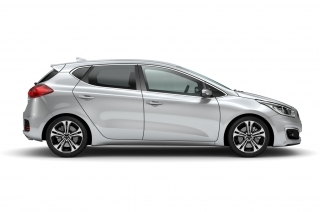 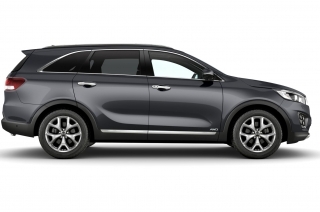 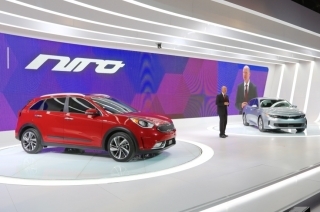 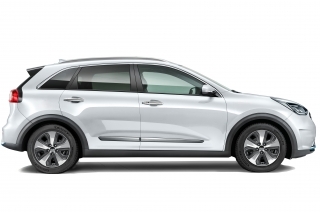 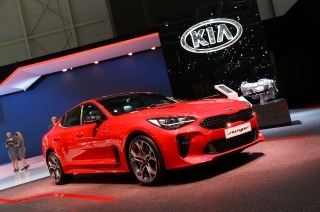 "In future, our mild hybrid powertrain could offer Kia customers greater performance and lower running costs, without sacrificing the qualities they expect of a Kia car - enjoyable handling, a comfortable ride and high quality. 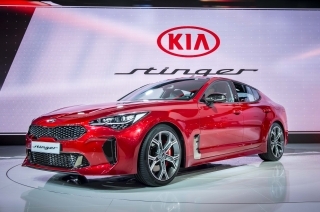 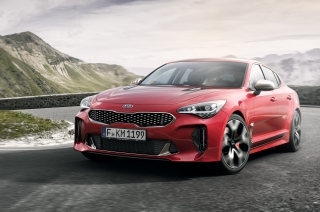 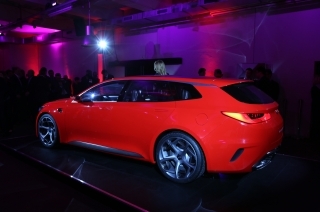 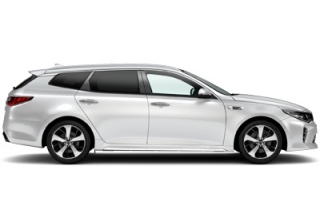 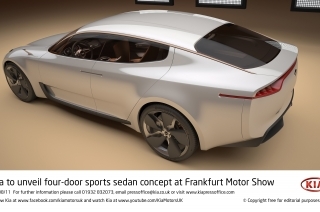 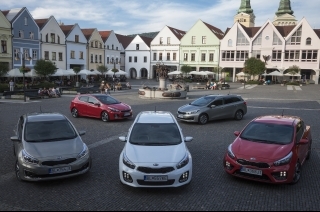 Demonstrated for the first time in the Optima T-Hybrid, the technology will lower the total cost of ownership of our cars, yet still keep them affordable as an outright purchase for customers," commented Michael Cole, Chief Operating Officer, Kia Motors Europe. 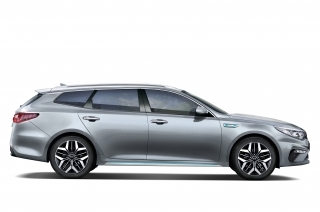 "The new mild hybrid system is our flagship technology for improving the efficiency of our internal combustion-powered models. 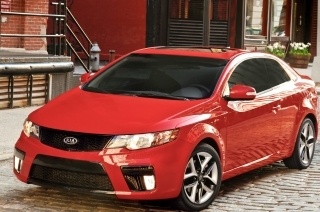 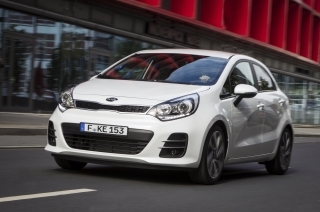 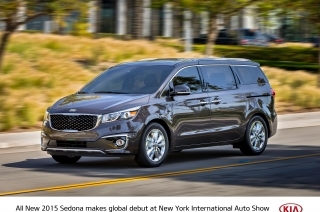 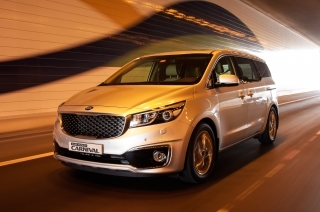 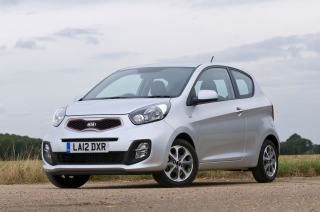 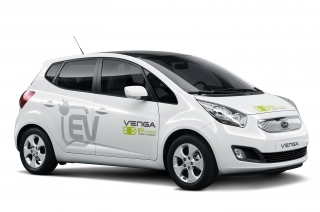 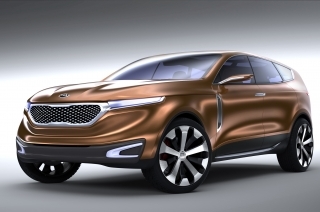 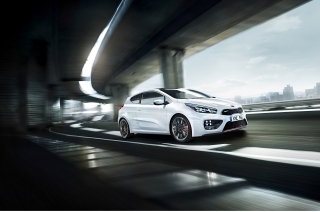 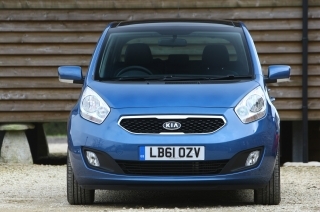 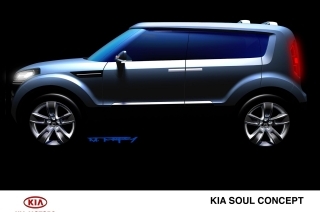 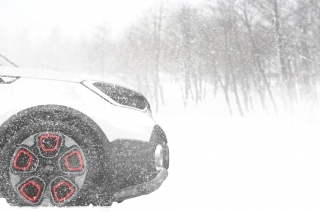 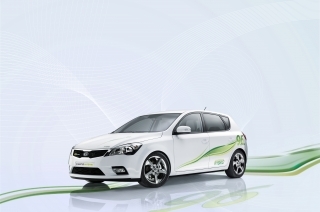 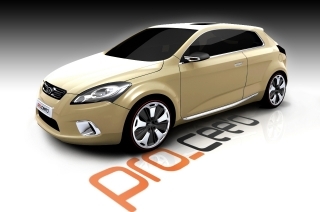 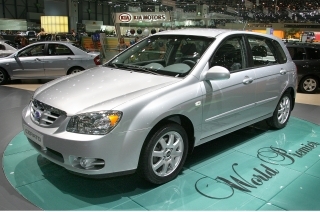 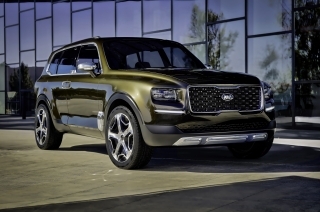 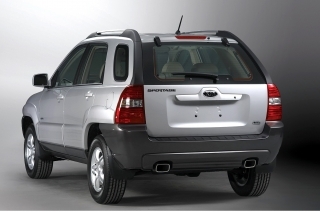 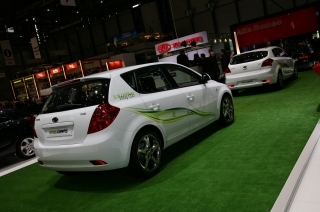 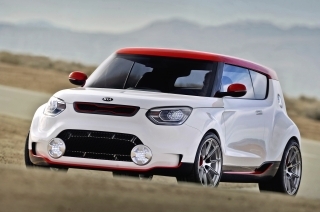 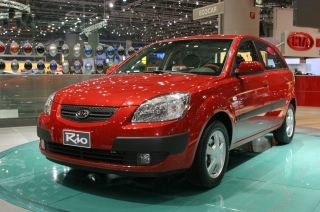 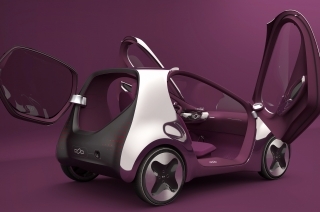 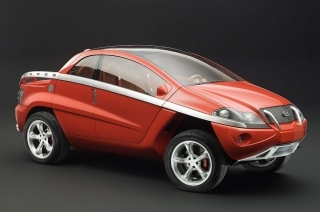 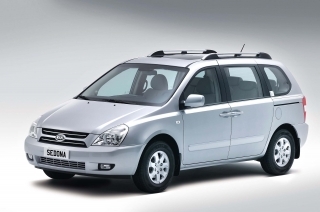 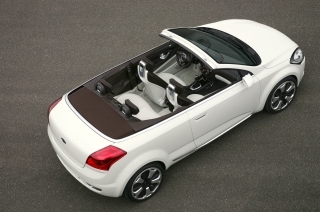 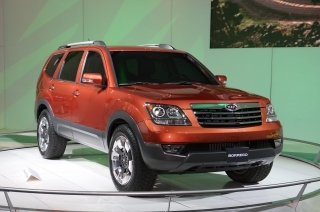 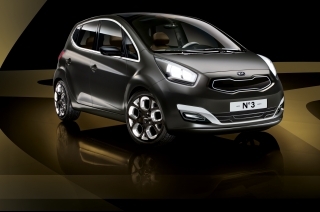 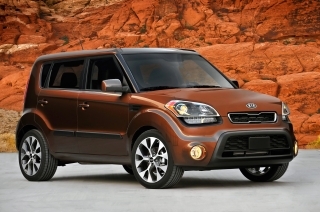 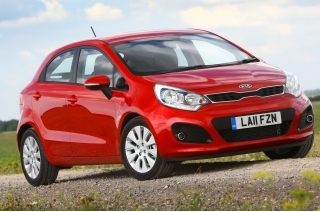 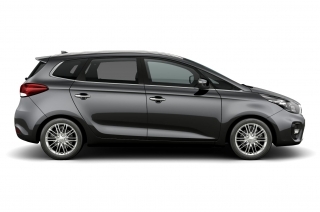 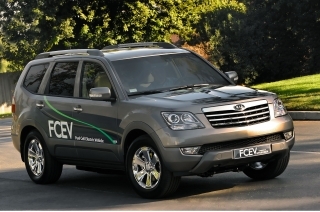 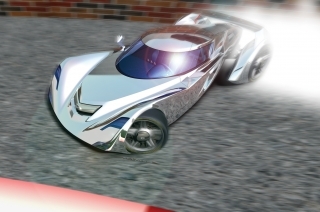 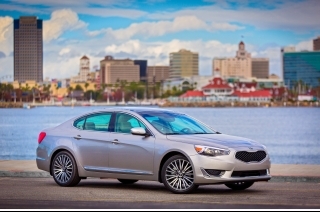 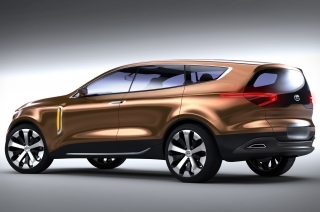 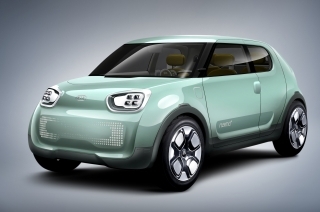 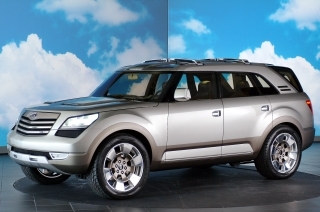 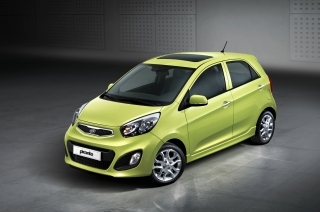 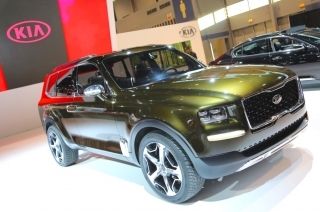 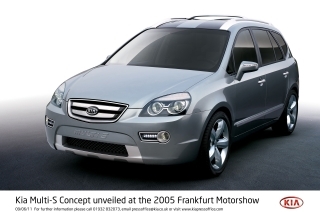 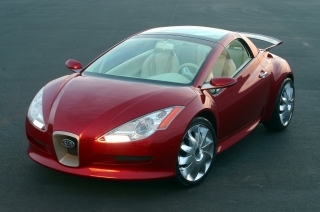 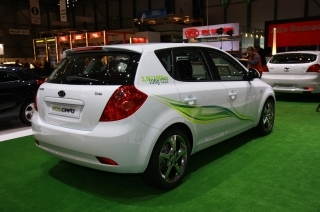 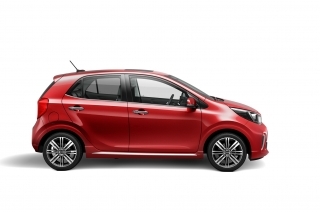 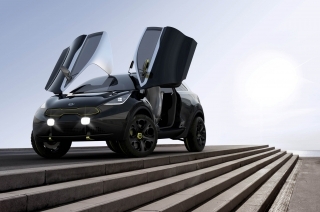 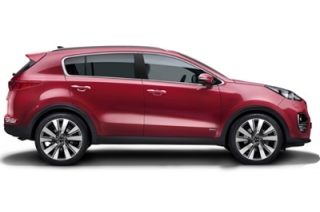 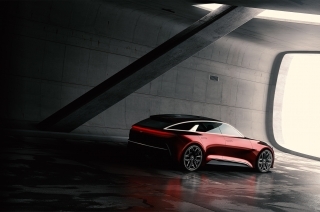 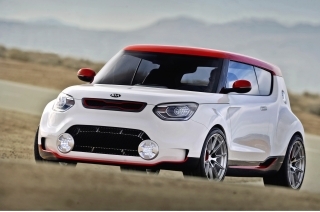 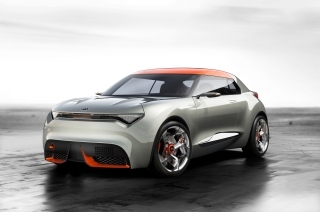 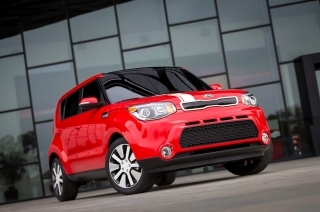 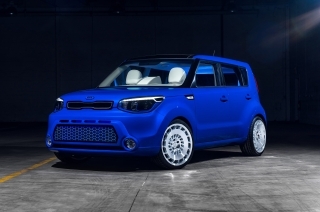 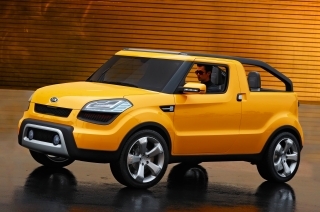 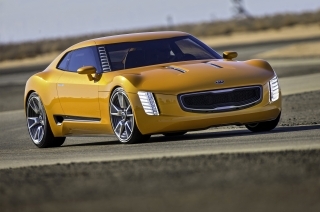 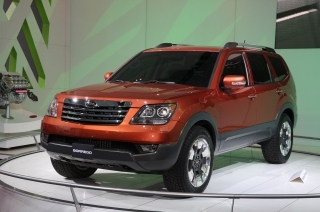 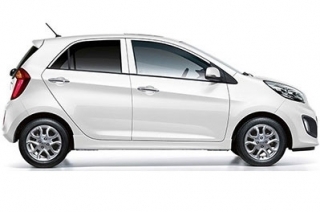 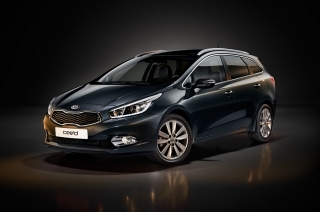 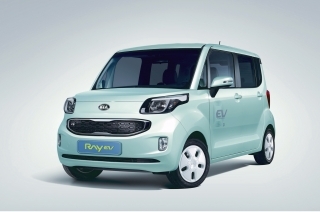 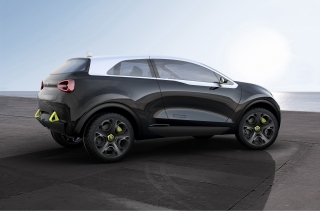 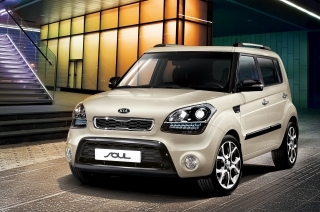 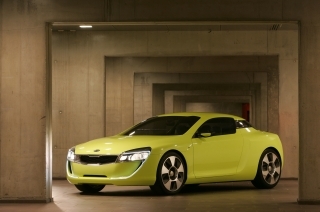 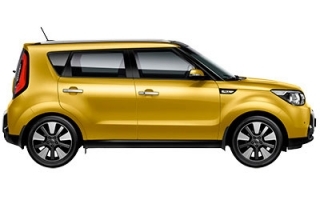 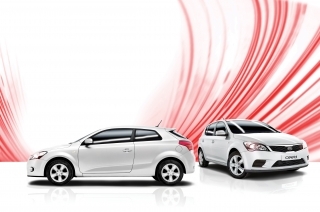 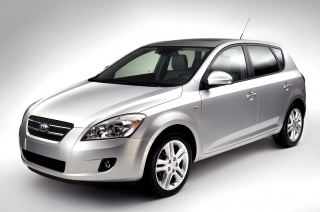 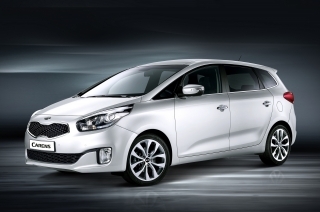 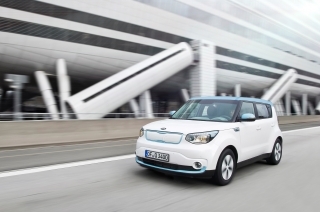 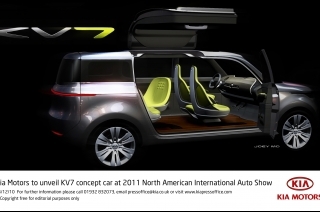 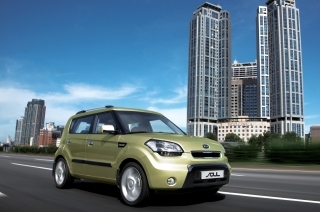 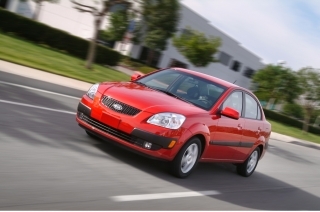 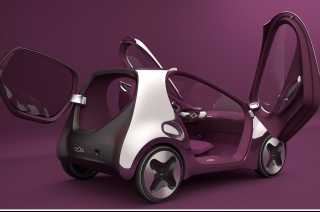 In future, technology such as this will help Kia further reduce fleet emissions in Europe," added Cole. 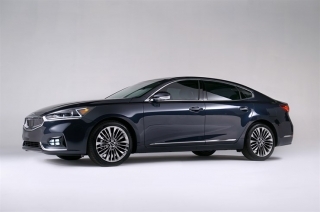 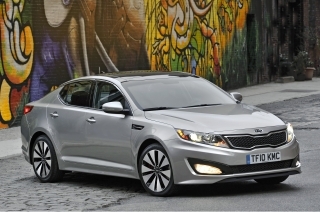 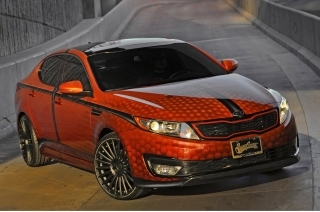 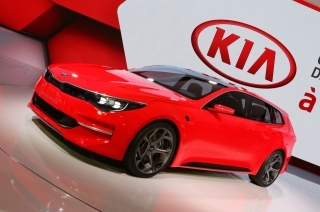 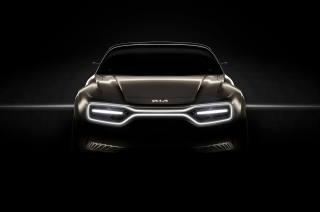 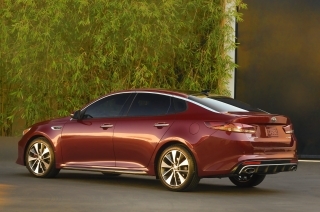 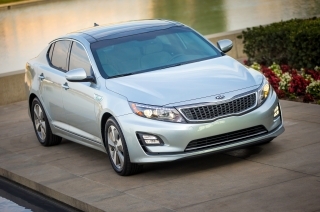 While under development, no plans have been confirmed yet for mass production of the Kia Optima T-Hybrid show car. 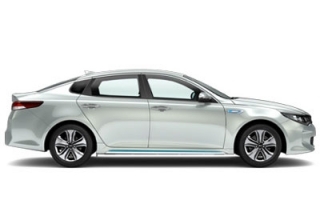 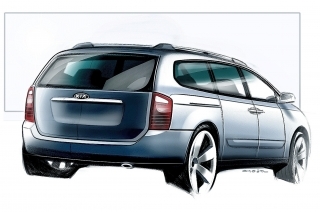 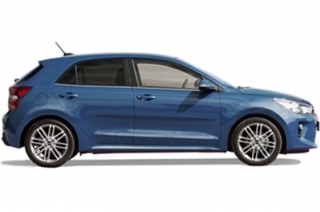 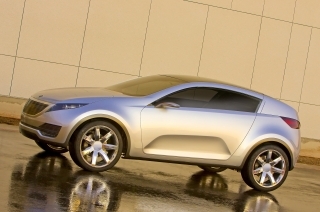 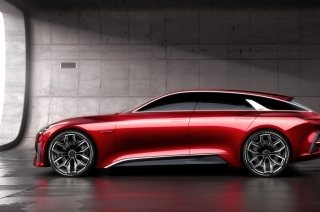 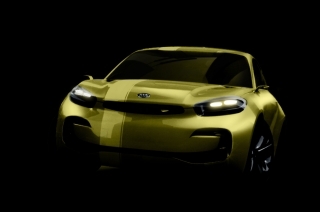 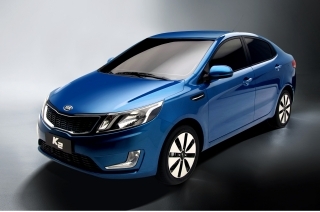 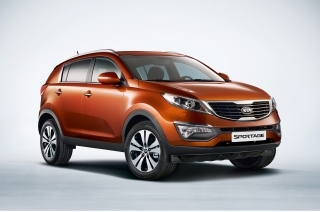 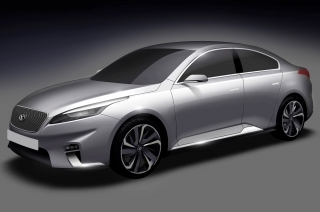 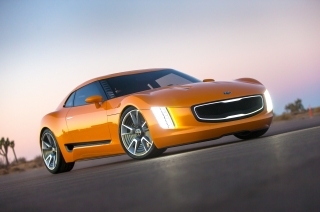 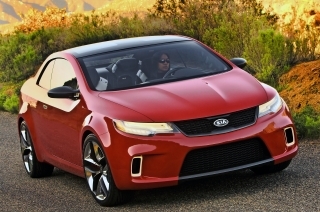 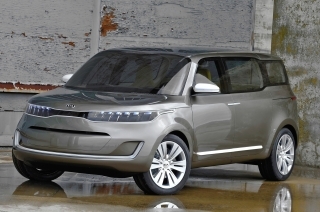 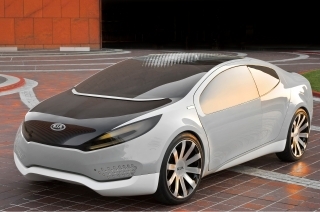 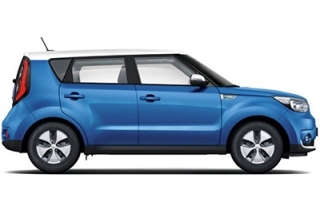 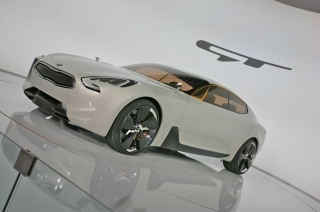 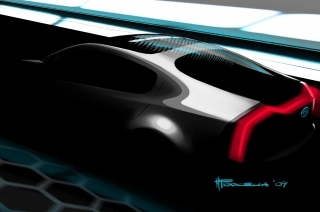 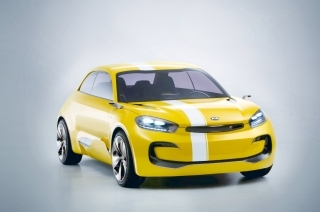 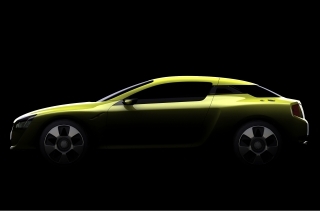 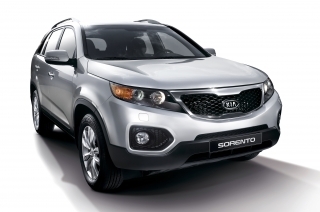 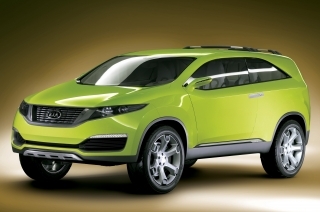 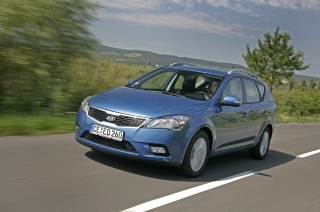 The T-Hybrid powertrain remains under consideration for new Kia models in the future.